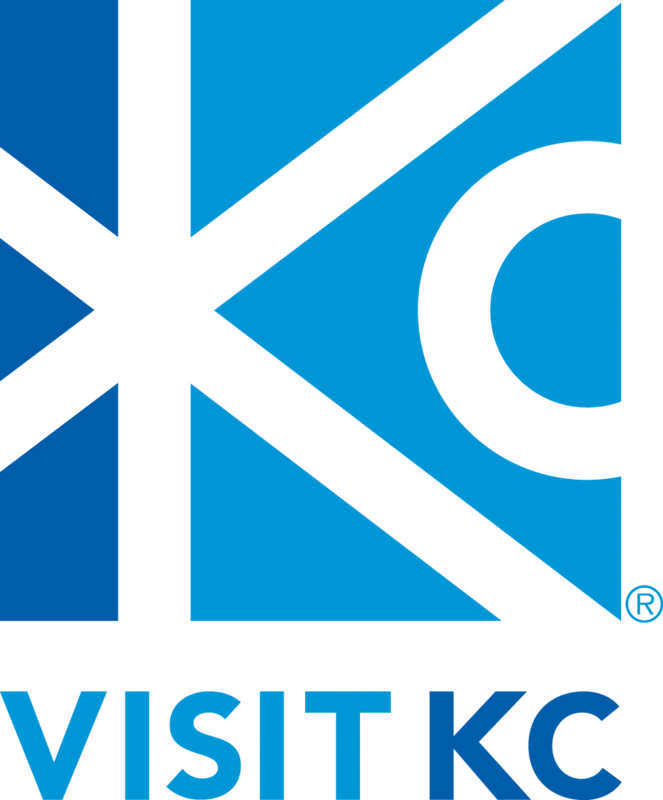 Six Minutes | Save KCI! Six minutes. Convenient? Of course it is. More than convenient though, it’s money. Note the last one. With benefits, that works out to close to $50/hour. Presuming that most business travelers are revenue-generators for their companies (sales people, executives, outside service personnel, etc.) the real value of their time is about $150/hr.. This is because the revenue generating members of a company need to pull in 3x their salaries to cover the businesses overheads (rent, clerical salaries, etc.) and also a little profit once and awhile. It might be a bit more or less in some companies but 3x is a common factor. 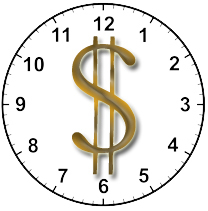 So if a business traveler’s time is worth on average $150 an hour and KCI’s convenience saves business travelers at least an hour then KCI’s current configuration saves the average business traveller $150 every time he or she flies or $800 a year. Based on fare data from the Aviation Department, that’s like flying for nearly half price. Or a free rental car every time you fly. Or a membership at one of those private airport clubs with a lot of free drinks. It’s significant – and attractive to businesses. 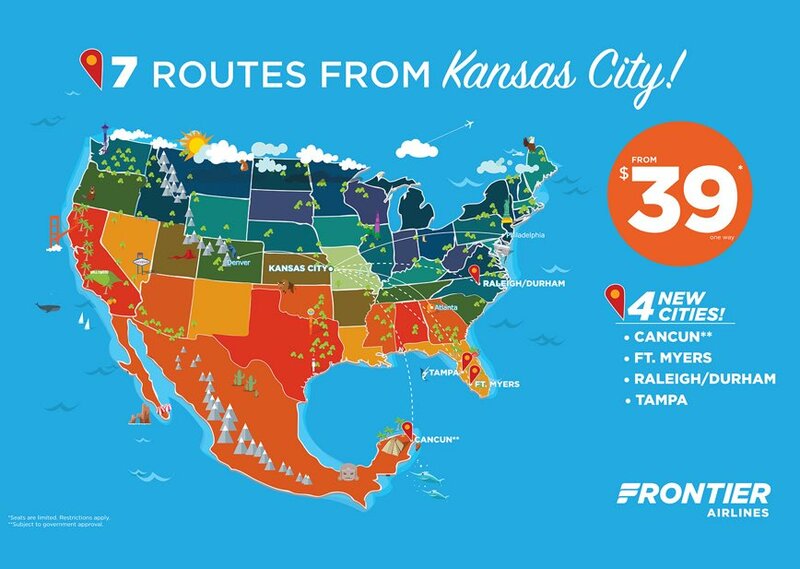 So rather than build a new terminal that will take away this time savings AND increase airfares due to increased landing fees to pay for it, why not go around the country selling KC’s competitive advantage to businesses with dozens of frequent business travelers. Think about it, 6 minutes from curb to gate is as convenient as flying a private jet. There is not one market our size or larger that can boast this incredible benefit to businesses. Who would want to give up a real benefit to business for an airport terminal just as slow as everyone else’s? And why are we not flying around selling it and bringing new businesses and jobs to KC instead of hanging out at the Overland Park Chamber of Commerce waiting for an easy local business poach that hurts everyone? I can’t believe engineers and builders in KC are not smart enough to construct air terminals that must be torn down in 50 years due to structure defects. I do understand that all buildings must be adequately maintained each and every year. If our terminals need maintenance, do the work. It must be cheaper than a new billion dollar building. And we get to keep the most passenger efficient airport in the country! As for safety, the terminals are too old, cracking and leaking and will soon need total restoration to be safe. That won’t be easy with airlines operating out of them, without room. Whether or not the film was a PR promotion or not, I believe it to be true. I appreciate the chance to express my views thanks for that, but I firmly believe a new terminal is needed.I spent many years at airlines, and spent many years at FLL and now how well a more efficient airport can work. As for FAA Chief Inspectors, never met one. Know Airport Certification Inspectors, but their concern is the airfield certification. FAA Fisdo Inspectors are concerned with the airplanes. FAA Tower Inspectors, air traffic.I never met one involved with the terminal design. And I appreciate you expressing them! I agree that it’s not easy to fix those leaks with airlines operating out of the terminals. However, the head of engineering for the Aviation Department said they would be able to do exactly that in Terminal A once they moved the airlines there to Terminal C. He was excited that he would not have the same issues working around airlines as he did before. He can fix the leaks and he was not concerned about the structure itself. Most buildings in KC are more than 40 years old. City Hall and the Plaza are 80. Union Station is 100. 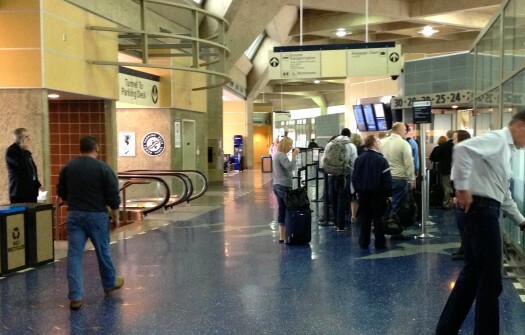 KCI, just like the Sports Complex, is a relative teenager. Thanks again for your comments. Actually they do. 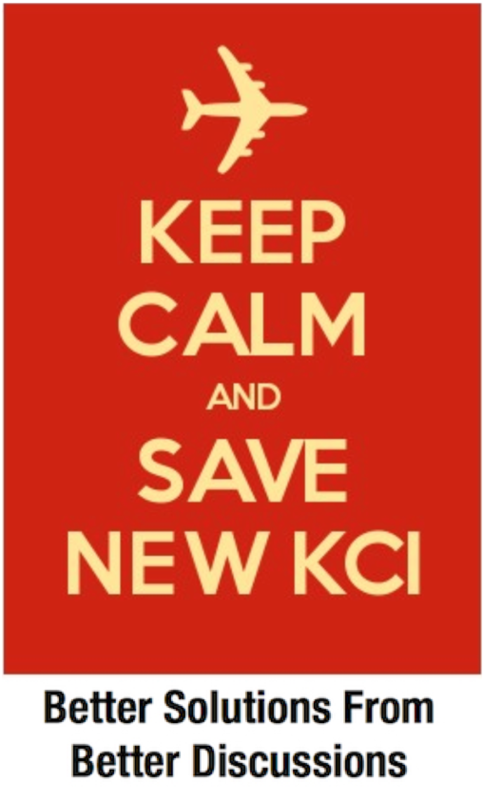 Check You Tube video KCI’s EPA Woes. No you can not request to an airline to push off the gate, start the APU, start the engines, taxi to a central location, shut down the engines, get deiced, restart the engines, and then taxi out for takeoff. The delays and costs to the airlines, would be made much worse.At a new central terminal they get pushed back and deiced. You have to be in the airline business to understand the importance of the new design terminal. I watched the video you mentioned. Besides being mostly a well staged PR piece from the Aviation Department, did you notice that the the most recent letter from the EPA was from 2010? Improvements have already been made. As for “being in the airline business” I am not. But people who are, are not on board with the single terminal proposal. Southwest Airlines is concerned with the proposed size and cost of the single terminal proposal and the former FAA station chief has said that the design has serious flaws. The environmental issues have nothing to do with the terminal itself. As mentioned before, de-icing will be moved to special de-icing pads regardless of what we do. This was even mentioned at the last airport task force meeting. As for safety, our current security configuration is safer than one centralized screening area. Among other reasons, our screeners are less fatigued and more attentive due to lower volumes at each station. So I agree with you, it’s worth paying a little more per passenger (about $1) for the better security and safety (and speed) of our current configuration. Our environment and people’s safety are more important than any dollar amount. The new terminal does just that. Nothing else can be more important. I know it will be a big mistake not to do it. I know of no facts that support our current airport being unsafe. Safety should always be assured but we should not dismiss the efficiency and cost effectiveness of the current airport configuration. I think 6 minutes is rare. My last trip took me almost 10! Seriously, I get soooo much more work done by not having to leave for the airport as early as my partners in St. Louis. Please don’t mess it up. The Kansas/Missouri business border war was bad enough. And now we learn that the airport is giving tax breaks to local companies to move from the urban core to KCI? Do we get to add those lost tax revenues and lost urban jobs to the cost of this current airport scheme?